We’re a cycling group that’s been riding in the Chattanooga area for more than 20 years. Bubba isn’t affiliated with a club team or shop so you’re welcome to ride with Bubba regardless of the jersey you wear so long as it has sleeves. (If it doesn’t, even your family doesn’t want to see you so buy a TT bike and learn to be alone.) Show up Saturday, get heckled about your stupid looking socks or sunglasses, embrace your new nickname, and BeABubba too! The nature of the ride - Pace ranges from conversational to brisk. There are always a few re-grouping points during the first half of the ride. This is the ride for the strongest cyclists in the club. Still chance of some rain so we’ll probably do the N. Chatt. Hills to stay close to the cars. The nature of the ride - Elite rides honor Team Bubba traditions (lots of heckling) but might be a little shorter and definitely includes more stops and regrouping. 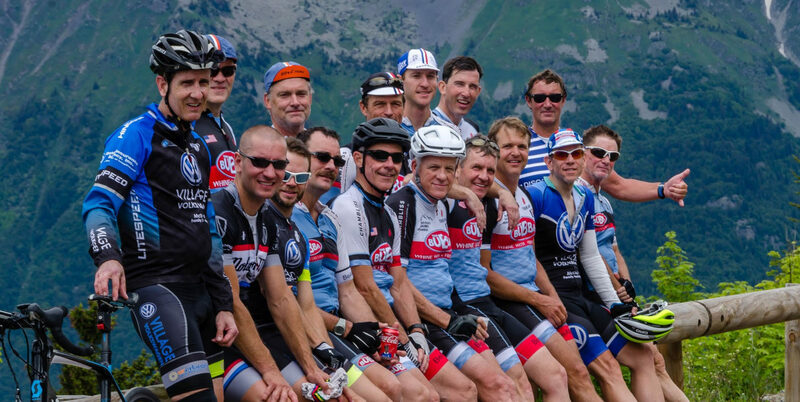 The Elite ride is a good entry point to Team Bubba for fit cyclists. Effective 4/2/19 the TNWC is back to its normal course which takes us by the Foot Washing Church (see map). Roll out times remain the same for now, from the old Bi-Lo on the corner of Dayton Blvd. and Browntown is a follows – Elites at 5:30, TB at 5:45, and No Stops at 6:00. Pick your group carefully and let’s be nice on going up and down Mowbry Mtn. This standing year-round ride starts from the Walden Town Hall at 2 PM. It’s 22 miles at a recovery pace that includes several sprint points. For those wanting a little more, climb the front of Signal first. For all Bubbas and bubba want-ta-bes, this ride moves along at a social pace for 39 miles and includes the full length of Missionary Ridge and loops through Chickamauga Battlefield. (During daylight savings time) ride departs promptly at 5:30PM from the Chickamauga Battlefield parking lot. Route varies somewhat every week, but expect 30+ miles on this under 2-hour Fly-lead ride. This Elite-style ride has a firm roll-time of 11:45 from the downtown YMCA. Based on work schedules, some days you might be by yourself. Ride time is about 90 minutes and sometimes includes a mountain climb. Rides are on open roads so obey traffic rules, WEAR A HELMET, and RIDE AT YOUR OWN RISK (the dad-burn lawyers mad us say that). Learn to whine about the pace being too fast or slow, the route being too steep or too flat, and the course being too long or too short, and you will BEABubba too. IF YOU RIDE, YOU RELEASE. Be sure to review the release posted on this site.